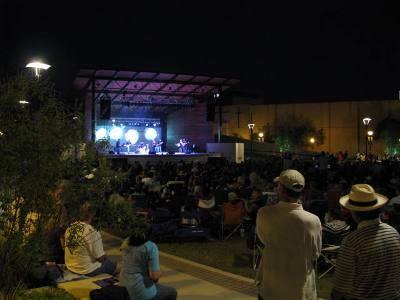 Enjoy a fun evening with your family and friends at Friday on the Green, a FREE monthly live music series sponsored by Fort Worth South. This month’s music lineup delivers Quaker City Nighthawks, Foxtrot Uniform, and Missing Sibling. Bring your blankets and chairs (and even Fido if you want), and enjoy an evening of live music from great bands in a relaxing setting. When: Every Friday through Labor Day. The 11th annual Modern Dance Festival at The Modern Art Museum in Fort Worth will feature a series of special events, concerts, films, and more. The festival kicks off in the Grand Lobby of the Museum on Saturday afternoon and provides opportunities for community participation before and during the performances. 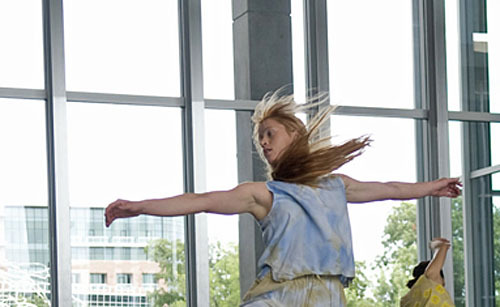 What: For more information about the 10th Annual Modern Dance Festival, click here. When: Saturday, July 12 ~ 1 & 3 pm. Sunday, July 13th ~ 3 pm. View the schedule of festival events (runs through July 25) here. Take a trip back to yesteryear at the Parker County Peach Festival, held in Historic Downtown Weatherford. This year marks the 30th annual Peach Festival which features over 200 arts, crafts, food and activity booths, live music, children’s activities, and more. 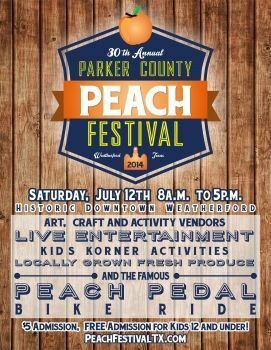 What: Learn more at the Parker County Peach Festival’s website. When: Saturday, July 12th, 8:00 am to 5:00 pm. Where: Historic Downtown Weatherford. Be sure to use the free remote parking with free shuttle rides to the festival entry gates ~ go here for directions and parking info. Cost: Discounted tickets may be purchased in advance for $4 at the Weatherford Chamber of Commerce office (401 Fort Worth Highway, Weatherford). Tickets can be purchased at the entry gate for $5. Admission is FREE for children 12 and under. If you love looking up at the night sky observing the stars, constellations, planets, and galaxies, this spectacular stargazing party is for you! Come take advantage of the super high-powered telescope and view the stars like you’ve never seen them before. An instructor will teach you new constellations, and you’ll observe planets which can’t be seen with the naked eye. Feel free to bring chairs, blankets, snacks, and drinks. Only red lights will be permitted as not to detract from the luminosity of the sky (no phones, flashlights, lamps etc). What: For more info about the Bob Jones Nature Center’s A Night Under The Stars, click here. What: For more information about the Manners Matter Minicamp, go here. Registration is necessary. 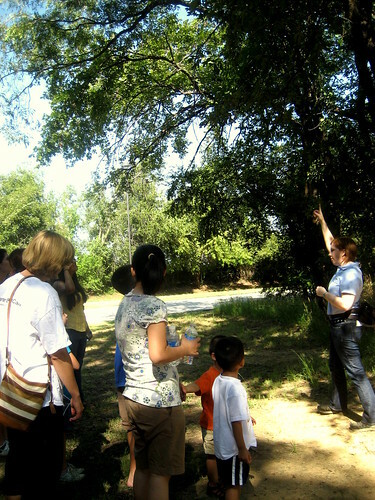 Explore the nature trails surrounding the River Legacy Living Science Center on a FREE family friendly naturalist-led nature walk. The Living Science Center is the gateway to River Legacy Parks in Arlington. 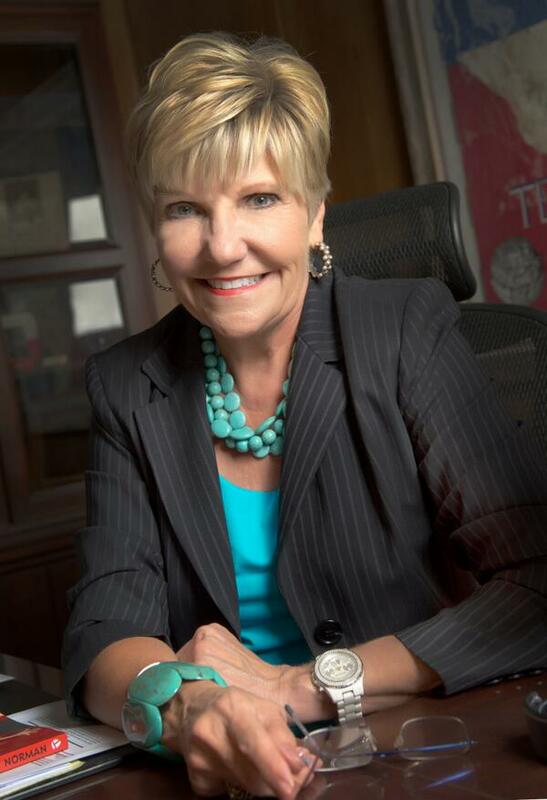 Mayor Betsy is teaming up with city council members to host community coffees throughout Fort Worth at Town Halls for All. This Saturday, come on out to talk to Mayor Betsy about what is important to you in your neighborhood and around town. Free coffee will be provided ~ enjoy a cup while talking to your city leaders! Join the Fort Worth Central Library for a free showing of the films Are We There Yet? 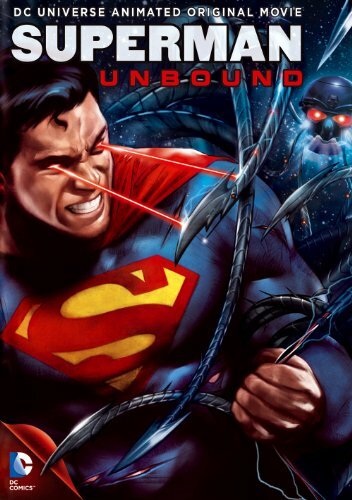 (PG, 95 min) and Superman Unbound (PG-13, 76 min) on Saturday, July 12th. The Fort Worth Library’s monthly movie events present award-winning films in a wide range of genres, including drama, action, comedy and science fiction. What: Read what people are saying about Are We There Yet, here and Superman Unbound here. Where: The Fort Worth Central Library. You can park on the street or in the 3rd St. & Taylor Parking Garage. The parking garage and parking meters are FREE on weekends. When: Sunday, July 13, 2014, 2:00PM. Join Pottery Barn for an in-store seminar and demonstration where you will get expert advice on choosing the perfect color scheme and using color and pattern with confidence. When: Sunday, July 13, 2014. 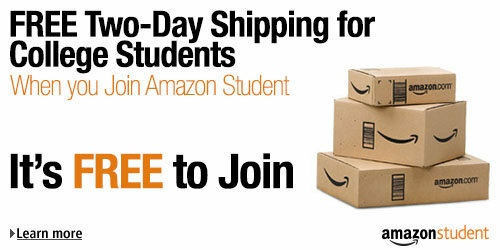 Note: Class times vary from store to store, so be sure to call for exact times & date. This entry was posted in Community Spotlight, Entertainment, Fort Worth, TX, FREE, Frugal Fun in Fort Worth (Cheap/Free Entertainment Ideas) and tagged DFW, Fort Worth, FREE, FREE Fort Worth, Frugal Living. Bookmark the permalink.